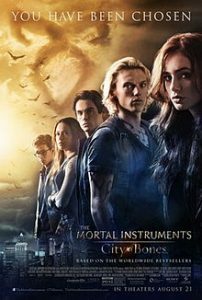 This is a list of movie recommendations of movies similar to The Mortal Instruments: City Of Bones. Bear in mind that this list is in no particular order. Though Percy (Logan Lerman), the half-human son of Greek god Poseidon, once saved the world, lately he’s been feeling less than heroic. However, he doesn’t have much time to brood — the enchanted borders that protect Camp Half-Blood are dissolving, and a horde of mythical beasts threatens the demigods’ sanctuary. 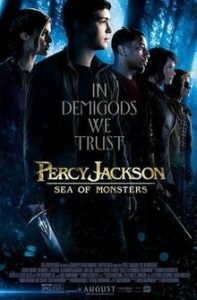 In order to save Camp Half-Blood, Percy and his friends embark on a journey to the Sea of Monsters — aka the Bermuda Triangle — to find the magical Golden Fleece. Jonas (Brenton Thwaites) lives in a seemingly idyllic world of conformity and contentment. 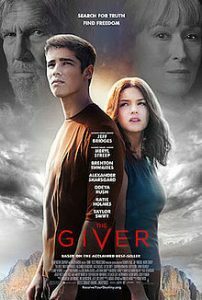 When he begins to spend time with The Giver (Jeff Bridges), an old man who is the sole keeper of the community’s memories, Jonas discovers the dangerous truths of his community’s secret past. Armed with the power of knowledge, Jonas realizes that he must escape from their world to protect himself and those he loves — a challenge no one has ever completed successfully. 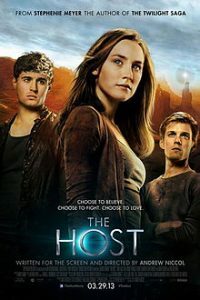 A high-school student (Britt Robertson) believes that her new classmates are reincarnations of King Arthur and members of his court. 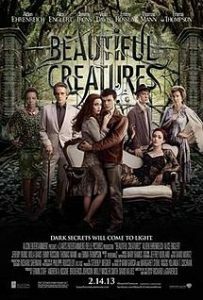 In the small town of Gatlin, S.C., teenage Ethan Wate (Alden Ehrenreich) sees his static world shaken by the arrival of Lena Duchannes (Alice Englert), the niece of town patriarch Macon Ravenwood (Jeremy Irons). 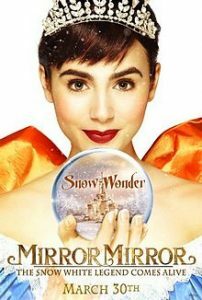 Immediately, Ethan feels drawn to Lena, even though destruction seems to surround her, and she has supernatural powers that are beyond her control. Worse still, a curse looms for Lena at the approach of her 16th birthday — a time when the forces of either light or dark will claim her. 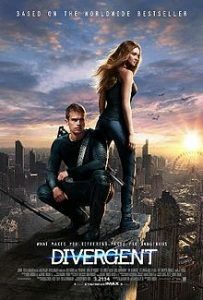 Tris Prior (Shailene Woodley) lives in a futuristic world in which society is divided into five factions. As each person enters adulthood, he or she must choose a faction and commit to it for life. Tris chooses Dauntless — those who pursue bravery above all else. However, her initiation leads to the discovery that she is a Divergent and will never be able to fit into just one faction. 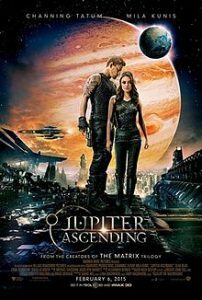 Warned that she must conceal her status, Tris uncovers a looming war which threatens everyone she loves. 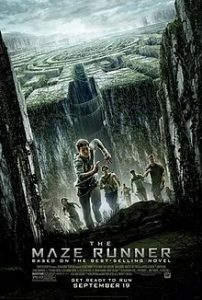 Thomas (Dylan O’Brien), a teenager, arrives in a glade at the center of a giant labyrinth. Like the other youths dumped there before him, he has no memory of his previous life. Thomas quickly becomes part of the group and soon after demonstrates a unique perspective that scores him a promotion to Runner status — those who patrol the always-changing maze to find an escape route. Together with Teresa (Kaya Scodelario), the only female, Thomas tries to convince his cohorts that he knows a way out.